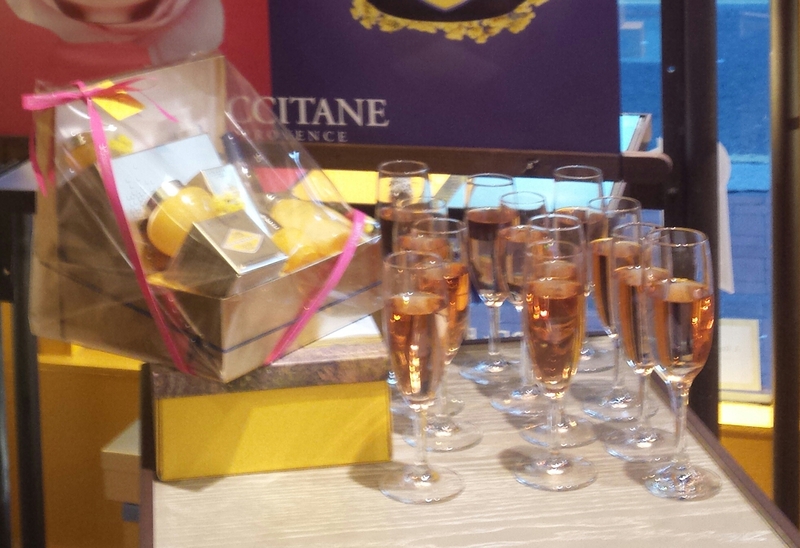 On Wednesday I went to a L’Occitane event in Dublin city centre. I came across this event on the Irish Tatler magazine twitter account, tickets were only €10 so I figured I would go along and see what it was about. It started at 6.30 so I went around the city for a while and checked out the new autumn/winter range in Zara. 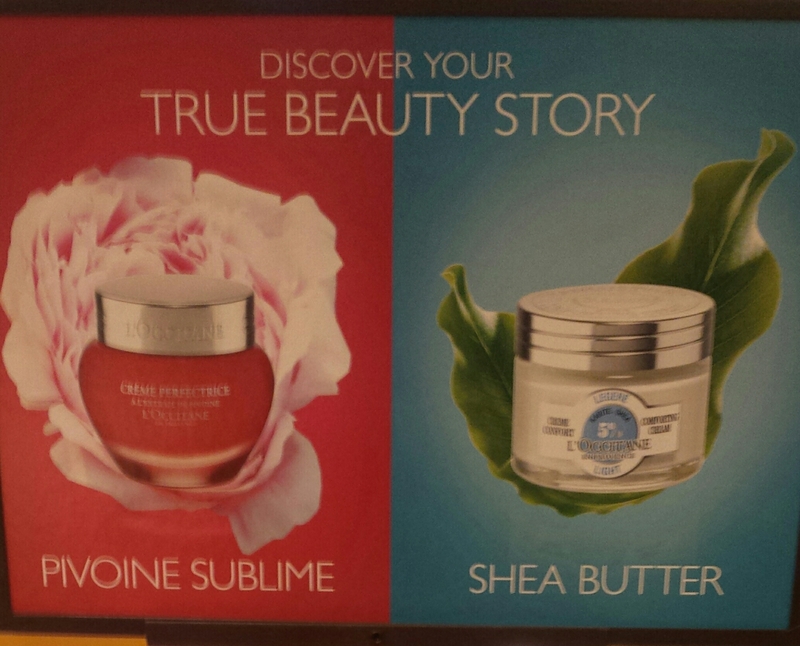 When I got to L’Occitane I was greeted with champagne or peppermint tea. They had hand massages and skin consultations. The girls were brilliant and knew their stuff. 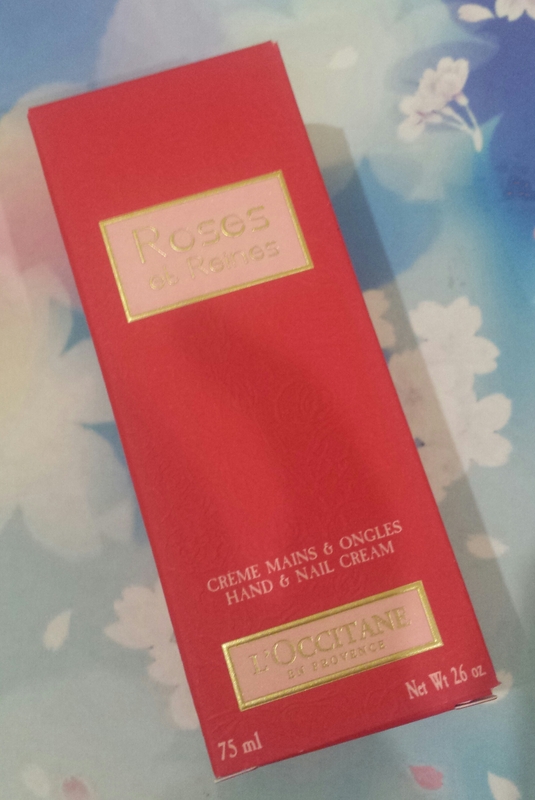 I bought a rose hand cream as the winter is coming and like most people my hands get really dry!! 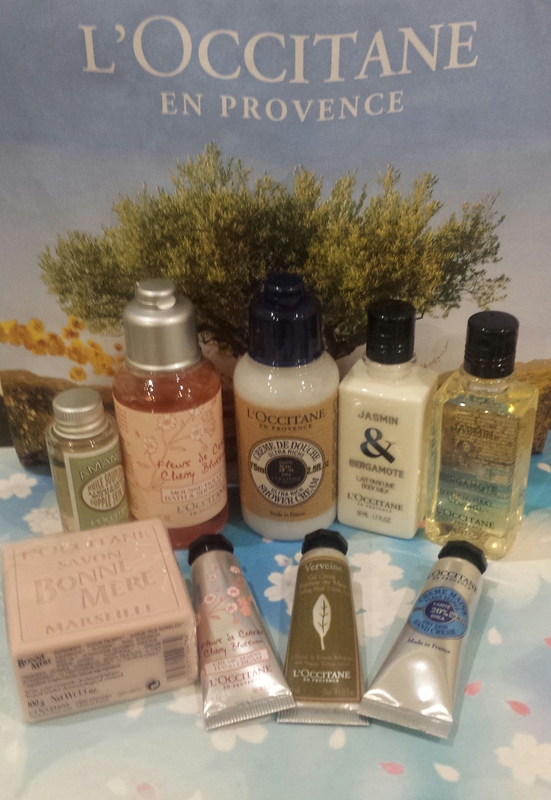 They had brilliant goodie bags as well for the event and these were worth €55!